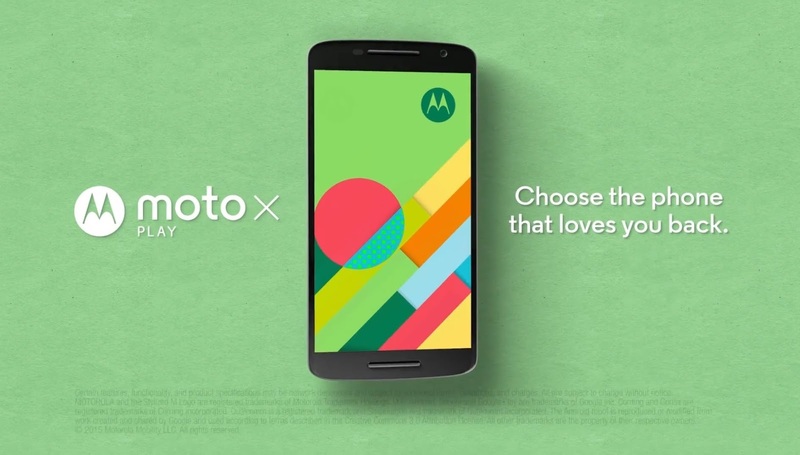 Motorola Moto X Play TWRP Recovery 2.8.7.0 is now available which means that you can now easily root your phone, perform nandroid backups and flash custom ROMs. 1. Requirements: Unlocked bootloader, ADB & Fastboot, and a USB cable with necessary drivers installed on your PC. 2. Download “TWRP-lux-2.8.7.0” from above to your computer. 3. Connect your Moto X Play to the PC through a USB cable. Make sure USB Debugging is active.